When you gift, Gift Awesome! Here's a hand-picked collection of cool, awesome, custom gifts, designed by some of the best artists in the world. Go ahead, Gift Awesome! Click on the baseball, to customize! 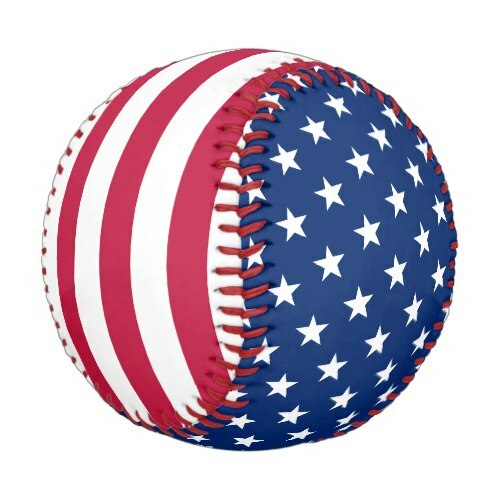 Awesome, stars and stripes, full regulation size, hand stitched baseball, to show your pride, patriotism, love. This artwork is also available on other products, like iPhone cases, and messenger bags. Makes a great patriotic gift for kids, loved ones, friends, family, teammates, coach, for birthday, christmas, holidays. Great for Independence Day 4th of July games, Memorial Day celebrations, armed forces celebration, and more. Copyright © 2018 GiftAwesome.com. All Rights Reserved. Simple theme. Powered by Blogger.